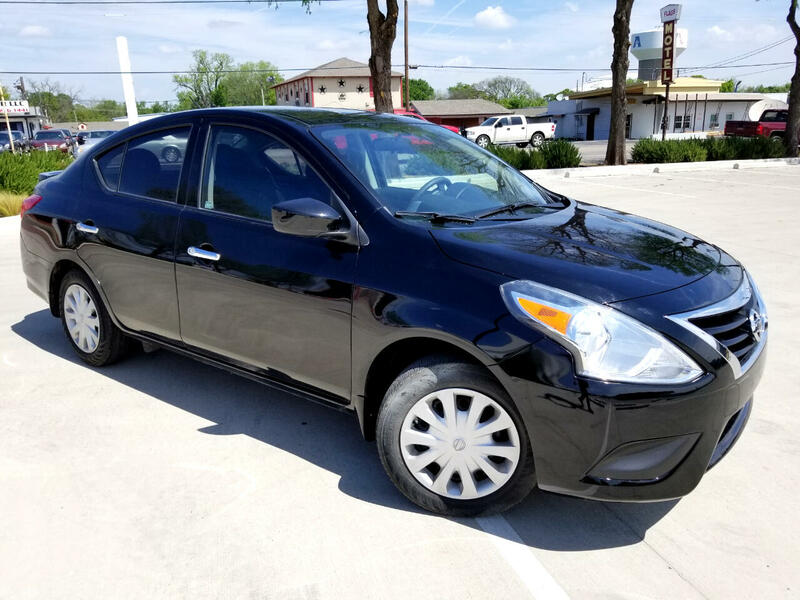 2016 Nissan Versa SV Sedan. Only 28,175 MILES, Clean Carfax Report & Clean Title. 4 Cylinder 1.6L Automatic.